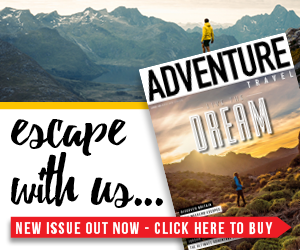 Here at Adventure Travel, when we’re not gallivanting around the British countryside or finding new and exciting places to travel to, we are partial to a spot of lazing around on the sofa and getting ourselves stuck into a good old film or TV series. Game of Thrones and Peaky Blinders aside, there are some pretty epic adventurous TV series out there to binge on, if you fancy lying horizontal while getting your adventure fix at the same time. So, perfect for those evenings where all you want to do is get cosy and grab a snack, we’ve compiled a list of 11 of the best adventurous TV series for you to get stuck into this year. This travel series follows two friends and regular guys, Scott Wilson and Justin Lukach, as they adventure around the world. 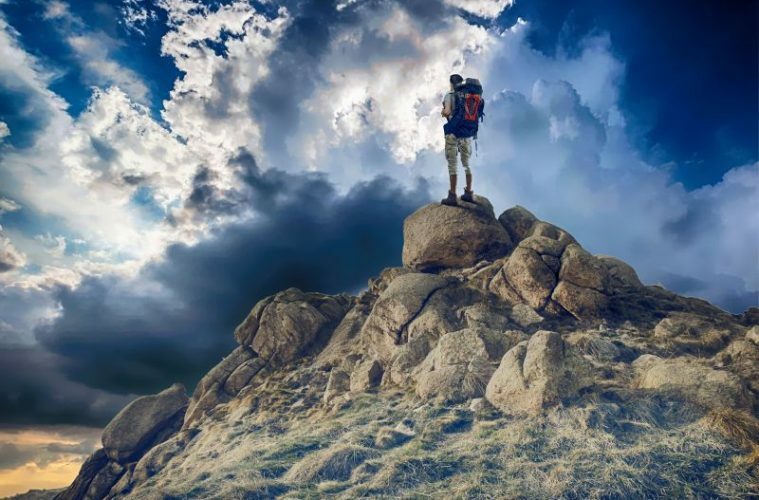 Their cameraman films their epic and inspiring adventures as they journey to places such as Jordan, India and Cambodia and experience unforgettable landscapes, cultures, and the challenges that international travel brings. This series is available to watch on Netflix in the UK. 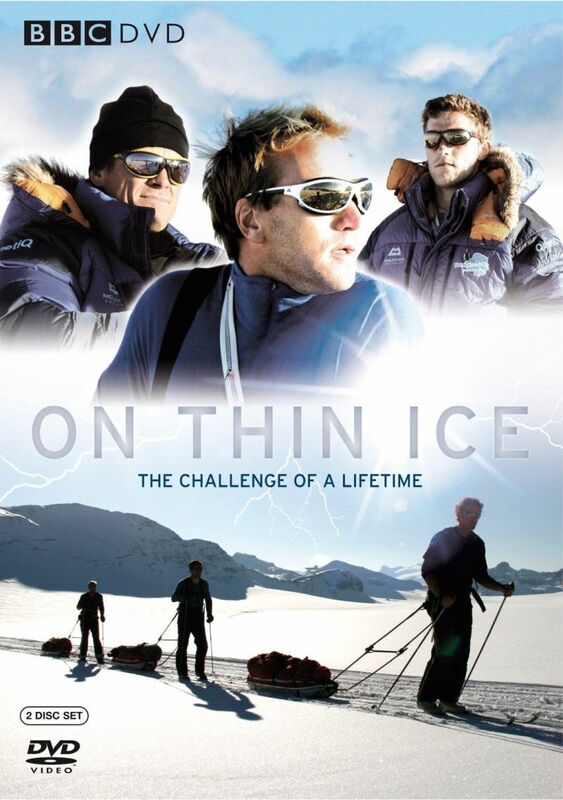 Olympian James Cracknell, TV presenter Ben Fogle and Doctor Ed Coats compete in one of the world’s greatest challenges – the 2009 race to the South Pole, which was the first organised race in almost 100 years. 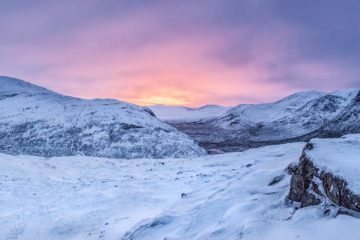 The epic, 500-mile cross country skiing race saw them battling with winds of nearl 100mph, constant daylight, temperatures as low as minus 50C and a steadily increasing altitude up to the equivalent of 4,000m. But did they make it? This series is available to purchase on Amazon. 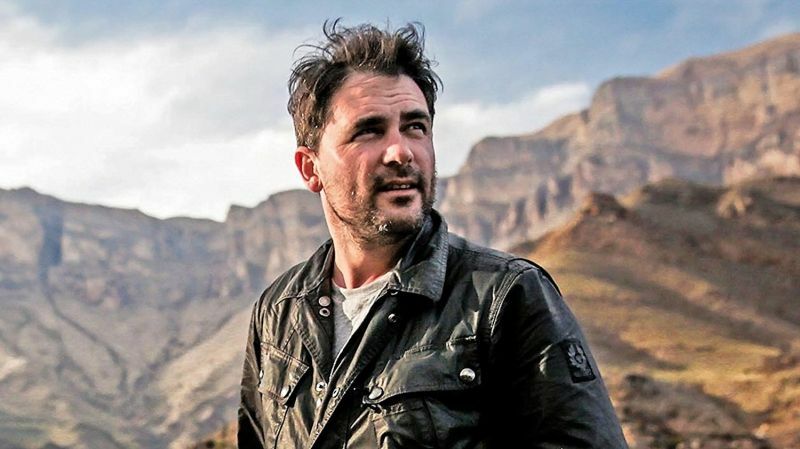 In this series, explorer Levison Wood takes a new approach to exploring by making his way by any means necessary. 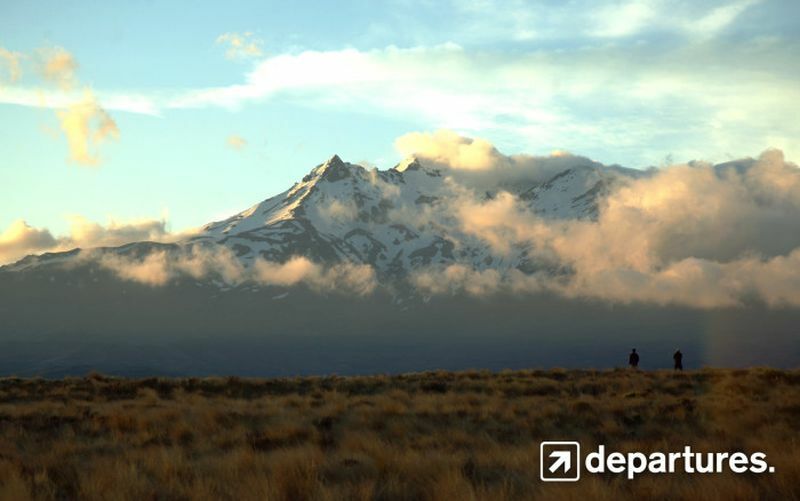 Travelling with locals and living as they do, Levison’s epic, 2,600-mile journey takes him through five countries, crossing the wild lands between Europe and Asia and visiting some of the most fascinating and diverse people on this earth. Trailed by secret police, and passing through forgotten war zones, on his jounrey Levison meets an array of extraordinary characters, from gold-toothed wolf hunters and reclusive monks to the mothers of ISIS fighters and an Iranian biker gang. This series is available on Amazon. Ewan McGregor and Charley Boorman ride from the northernmost point of Scotland at John O’Groats to the southernmost tip of Africa at Cape Agulhas. 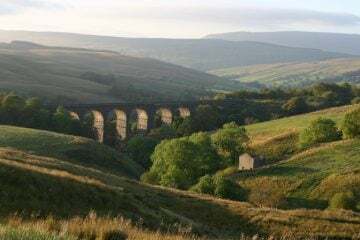 They endure exhausting conditions, treacherous terrain and many emotional, moving and awe-inspiring moments on this incredible 15,000-mile journey. Ewan and Charley mix their love for motorcycling with a passion for meeting people and visiting places of natural beauty and cultural importance. This series is available on Amazon. If you didn’t watch the latest series of Blue Planet last year, where have you been!? Filmmakers use cutting-edge breakthroughs in science and technology to explore new worlds under sea, revealing astonishing creatures and extraordinary new animal behaviours. David Attenborough narrates the series as they take you on a journey through our deep seas, coral reefs, open ocean, green seas and coasts. 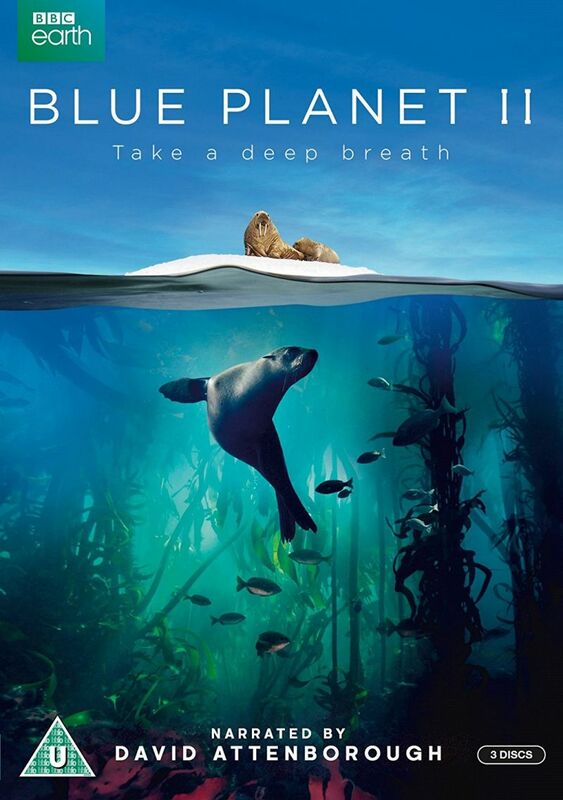 The series also shows the harsh reality of how our oceans’ health are under threat. 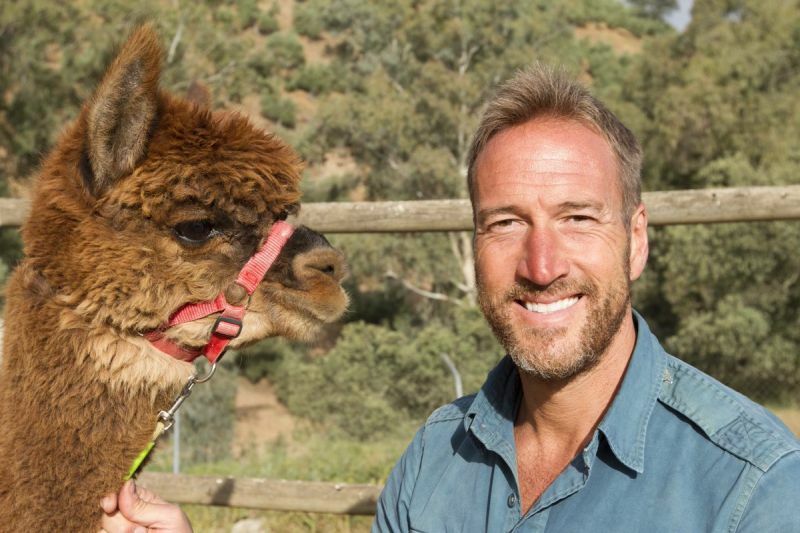 Another great series by Ben Fogle, New Lives in The Wild shows him meeting people across the world who have adopted alternative lifestyles that differ greatly from the ‘norm’. They primarily live off the grid in some of the most remote and wonderful locations in the world. 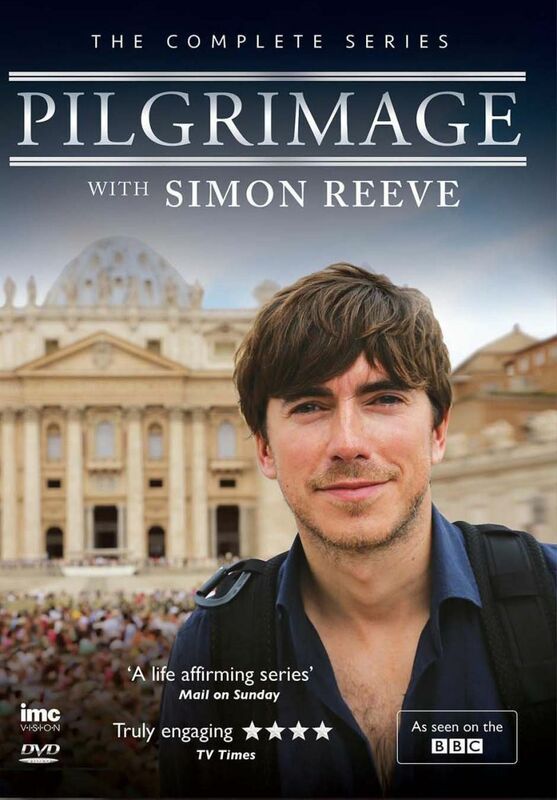 The series is a really inspiring watch and is available on Channel 5 catch up online. 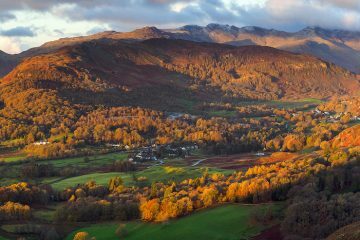 In this series, Simon Reeve retraces the fascinating adventures of our ancestors. 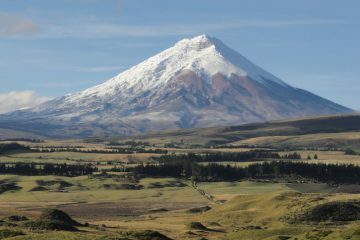 He meets inspirational modern travellers, sees extraordinary sights and learns about the forgotten aspects of pilgrimage. Simon journeys first from northern England to Canterbury. 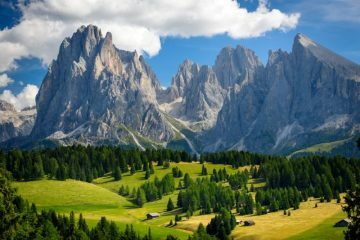 Then across France and northern Spain, before he treks high into the mighty Alps on his way to Rome. Finally he heads east to glorious Istanbul, Turkey, then on to the Holy Land and his final destination, Jerusalem. This series is available to purchase on Amazon. 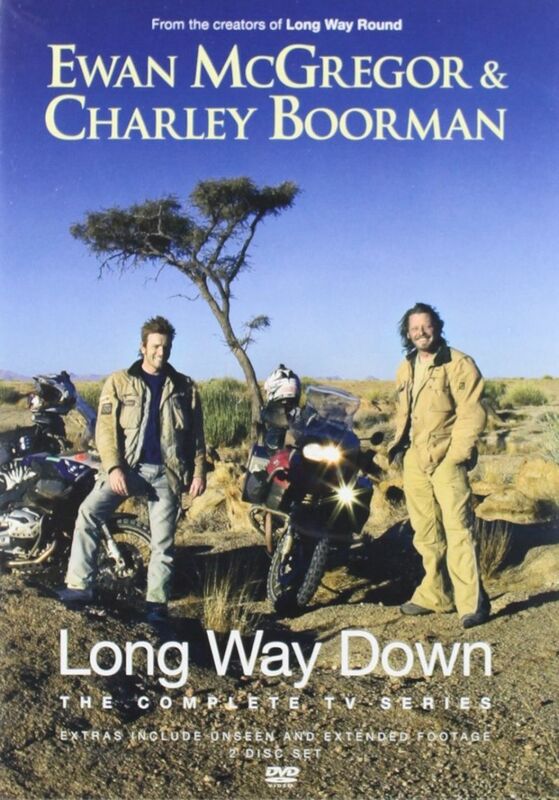 Following the huge success of Long Way Round and Long Way Down, Charley Boorman sets off on another journey, using any transport available, from Ireland to Australia. Charley travels across three continents and 24 countries using any mode of transport he can get his hands on, including elephants, gondolas, yaks, bikes, trucks and boats, on his way from Ireland, via eastern Europe and India, to Sydney, Australia. This series is available to purchase on Amazon. 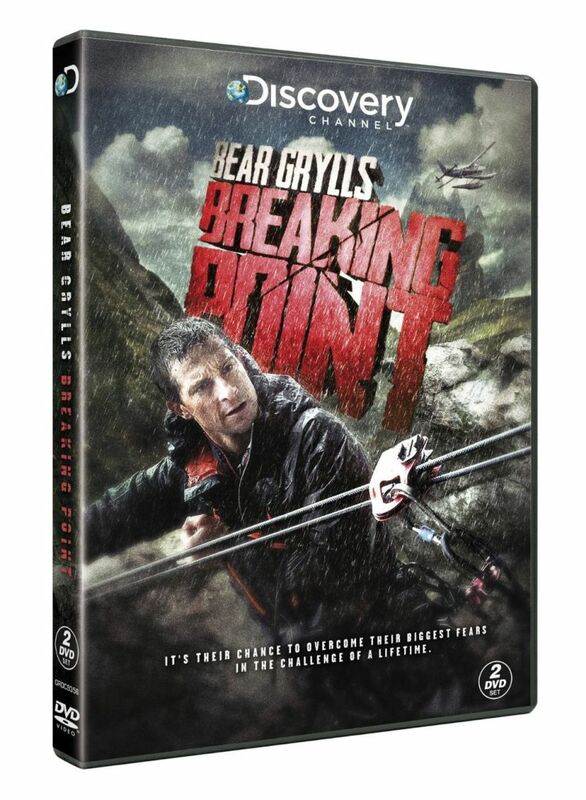 If you’re a fan of Bear Grylls, then you’ll love Breaking Point. In this series, Bear is joined by ordinary people who suffer from a serious phobia such as rats, spiders and insects to the bizarre; trees and water. After Bear spends some time observing and evaluating them, he will send them off into the wilderness on their own for 24 hours, they will then endure a gruelling two-day challenge with the adventurer. This series is available on Amazon. 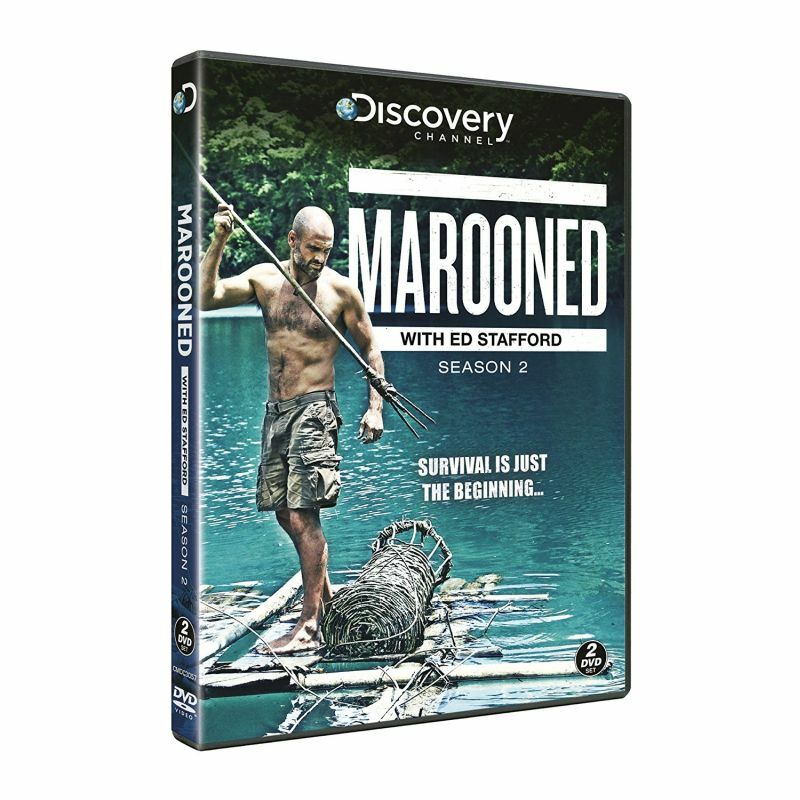 In this series, adventurer Ed Stafford is marooned in some of the most inhospitable and extreme environments in the world, equipped with only an emergency phone, medical kit and his camera to record his adventures. In the foothills of the Andes, in Argentine Patagonia, Ed faces extreme exposure to both intense sunlight and freezing temperatures, while subsisting on a diet of wild food including salad, tadpoles and ant eggs. Each challenge presents a unique and deadly test, in which he must rapidly assess his situation and draw up a survival plan that takes him beyond the basics to being in control of himself and his environment. This TV series is available to purchase on Amazon. Ray Mears’ journeys have taken him to the farthest corners of the earth, and in this series he encounters indigenous peoples who embody his philosophy, and lives in tune with their natural environment. Ray also explains the fundamental skills of jungle survival and recounts the harrowing tale of 10 men who escaped a WWII prisoner of war camp, crossing dense jungle without the benefit of survival training. 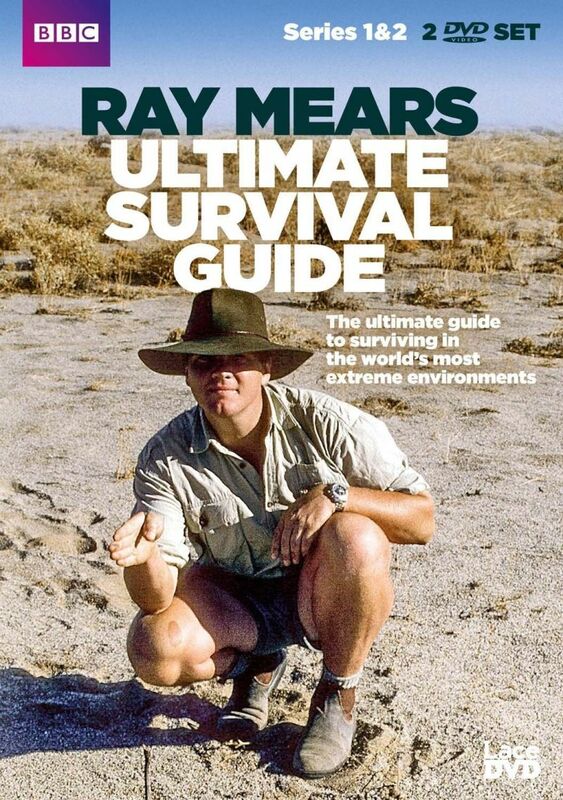 The first and second series of the Ultimate Survival Guide are available on Amazon.